The doyen of India’s art and theater scenes, Ebrahim Alkazi has been credited with garnering worldwide visibility for Indian art. 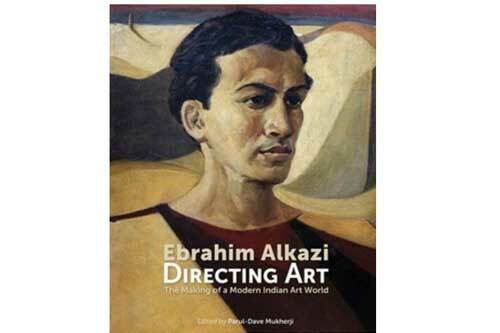 Ebrahim Alkazi: Directing Art explores how his unique way of locating Indian art within a broader framework led to several formal engagements with artists such as MF Husain, FN Souza, SH Raza, Gieve Patel, and Anish Kapoor, among others. This volume brings together over 400 paintings, many of them exhibited at Art Heritage, and previously unpublished. They chase Alkazi’s landmark exhibitions of European modern art in 1954, a result of his and his wife Roshen’s passionate engagement with contemporary artistic production.